You have a new sewing machine and you are ready to see what it can do! 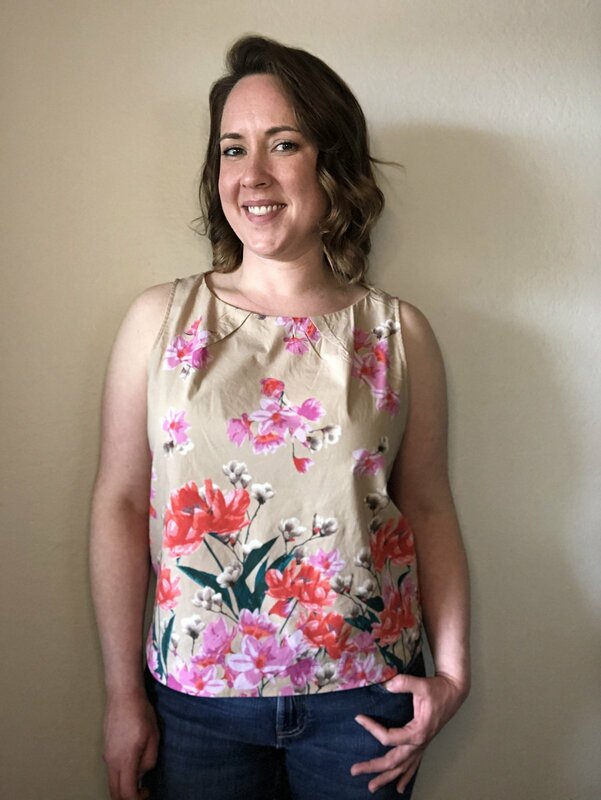 Join Hannah in a series of classes to get to know your machine and to learn to sew basic projects and garments. This month we will construct a top from beginning to end. You will learn how to tile together a BurdaStyle PDF pattern, how to cut out the pattern in the right size, and how to layout the pattern on your fabric. Key sewing techniques learned will include how to sew darts, how to sew a facing, top stitching and how to sew a bias facing on the armholes. The pattern is free when you sign up for the class. Pattern is provided to students for free after they sign up for class.